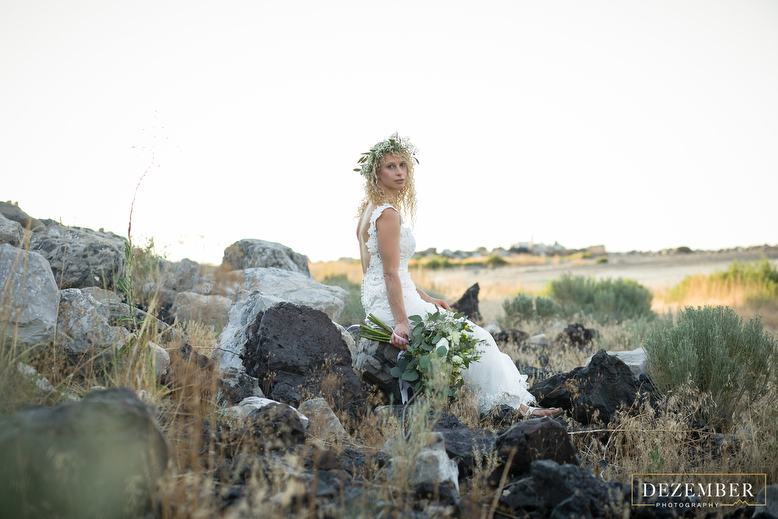 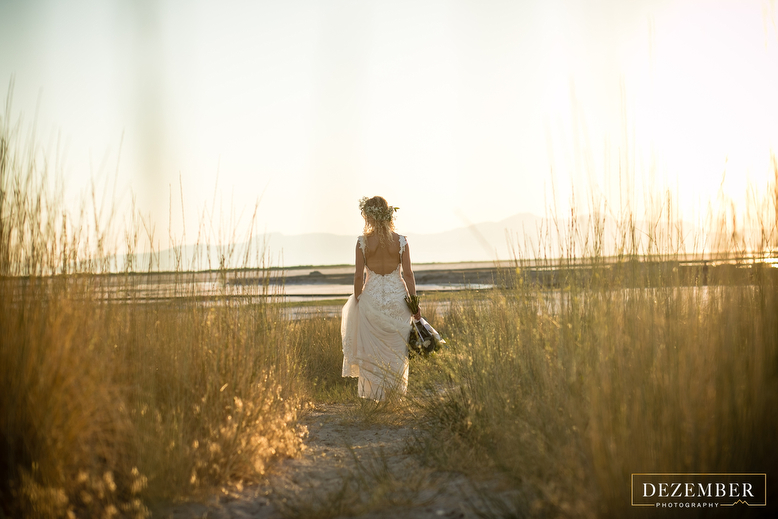 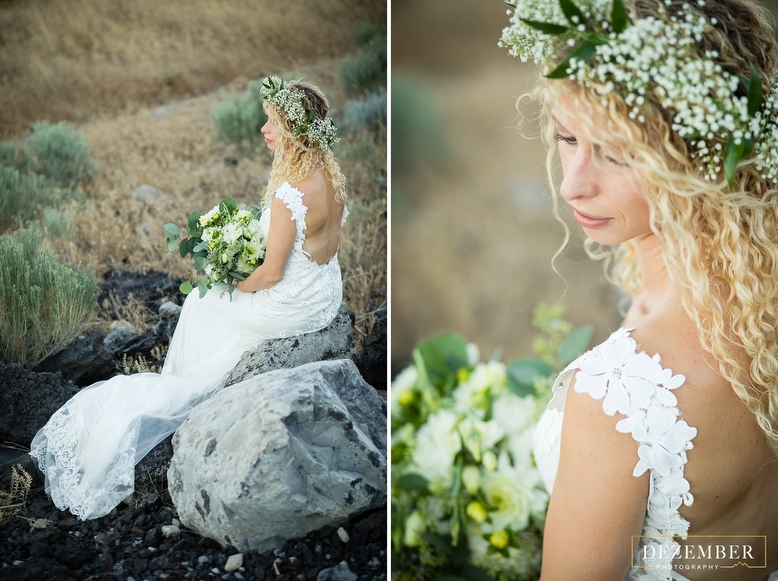 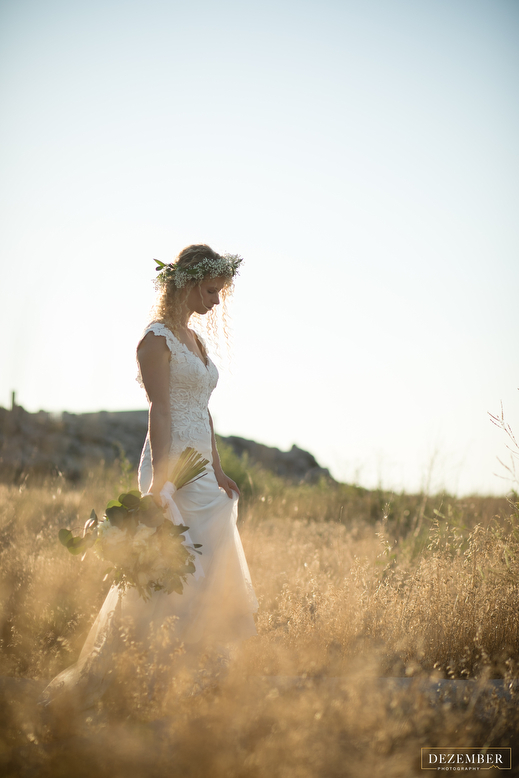 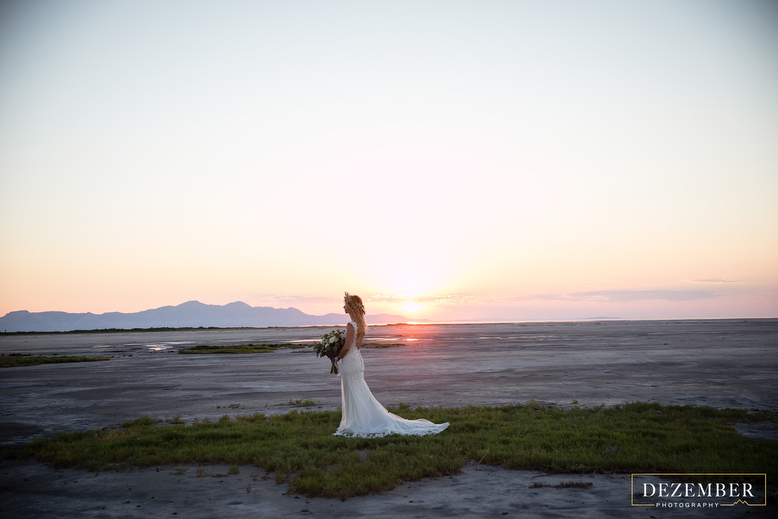 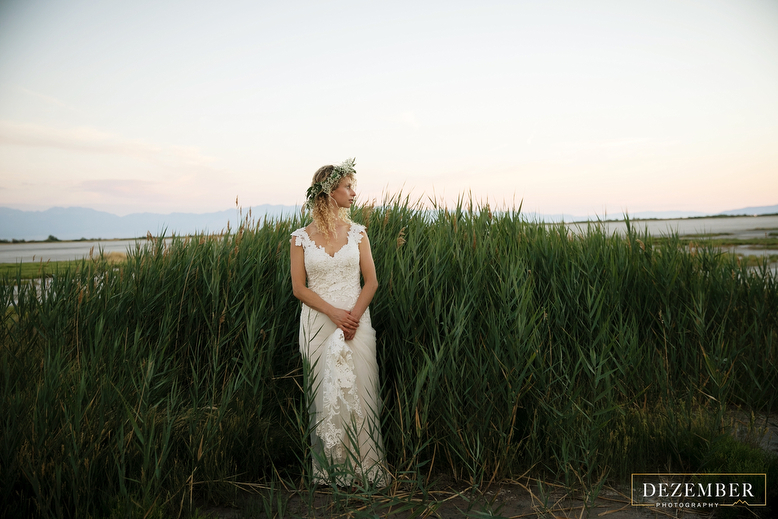 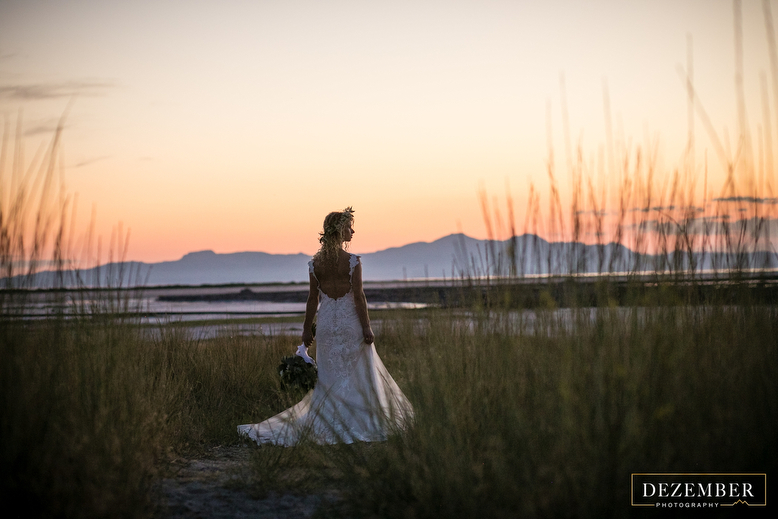 We are loving this earthy bohemian feel of Kelsey’s Bridal shoot at the Great Salt Lake! 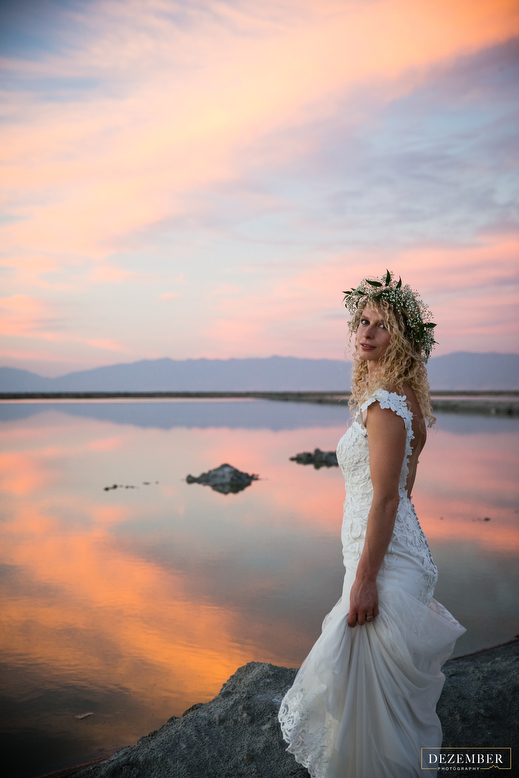 Saltair is such a great place to shoot because of the wide variety! 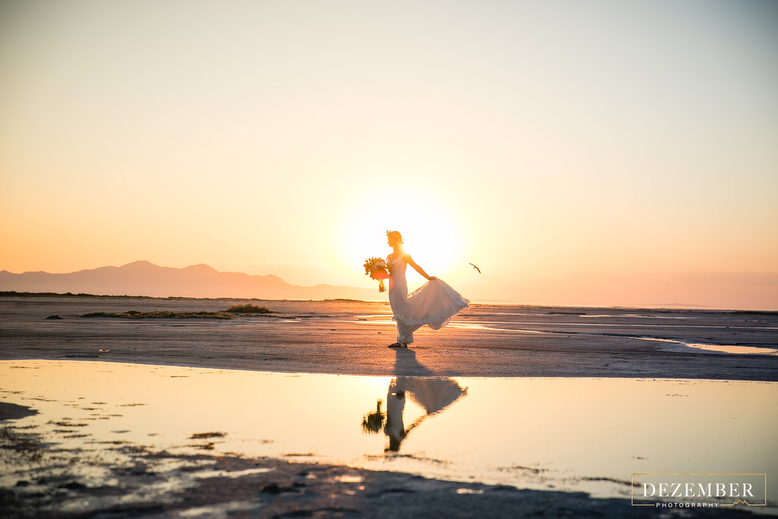 You can capture beaming sun flares, stark salt flats, & panoramic sunsets.